A county hearing examiner says Millennium couldn’t show that it would adequately compensate for 10 significant adverse effects — from rail capacity to noise pollution to tribal resources. 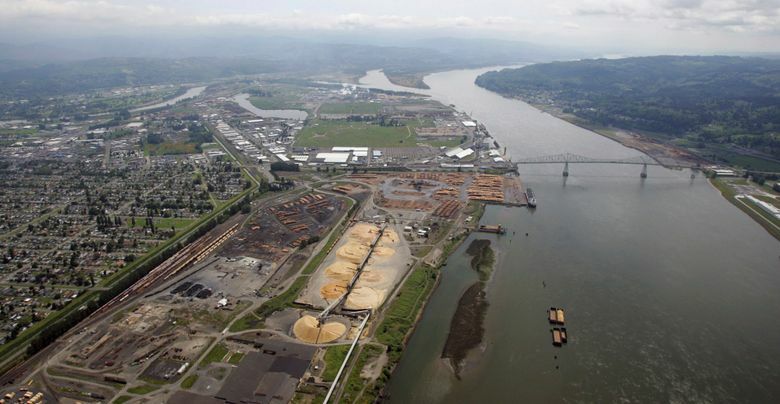 LONGVIEW — A county hearing examiner has denied two shoreline permits Millennium Bulk Terminals needs for its $680 million coal-export terminal project on the Columbia River in Washington state. The Daily News in Longview reported that Hearing Examiner Mark Scheibmeir rejected the permits Tuesday despite recommendations from Cowlitz County staff that he approve the permits with conditions. Scheibmeir wrote in his decision that Millennium couldn’t show that it would adequately compensate for 10 significant adverse impacts — from rail capacity to noise pollution to tribal resources — identified in the state’s environmental impact statement. Millennium will appeal the decision to the state’s shoreline hearing board.